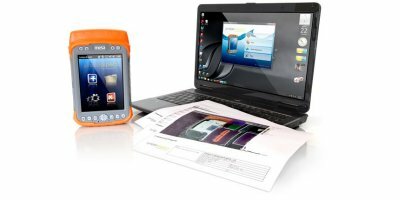 Cyclops L Portable pyrometers are a range of premium quality, highly accurate hand-held instruments. Ergonomic single-handed use non-contact thermometers, provide easy, accurate point-and-measure temperature readings. 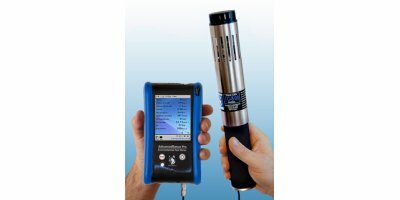 The DAS70-AR2 Data Acquisition System is available as an option for any model of Ground Conductivity Meter that provides a digital output signal, and all models of EM61/-MK2 Metal Detectors; compatibility with first-generation EM61 systems, specifically, requires the purchase of additional third party software. The ALC series from Acculab offers excellent performance for even the most demanding users, and meets all the requirements for efficient workflow in today's laboratory applications. 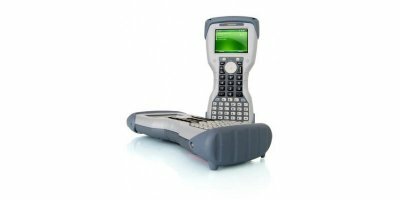 The MC 9090ex Mobile Computer is a robust device for reliably scanning barcodes and reading RFID tags in hazardous areas. 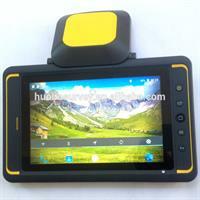 The scan trigger is positioned in such a way that barcodes and RFID tags can be captured very conveniently. The integrated radio module enables real time data access to your host system. By Juniper Systems, Inc. based in Logan, UTAH (USA). 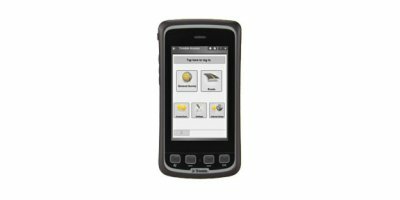 The Trimble GeoExplorer CE handheld combines GPS and a powerful Windows CE operating system into one rugged unit. 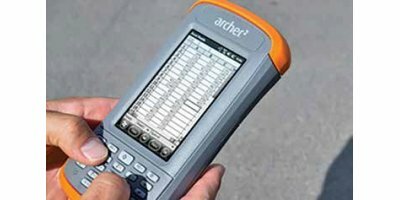 This synergy between GPS and Windows CE lets you concentrate on what's important: collecting and maintaining high-quality data for your GIS. By Geospace Survey Services based in Littleover, Derby, UNITED KINGDOM. 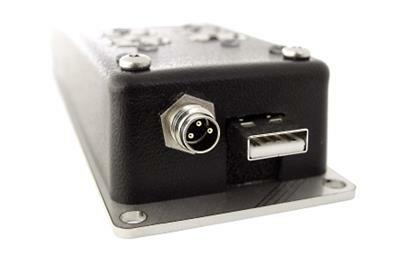 CrossLink USB is compact, rugged and designed for mobile applications. 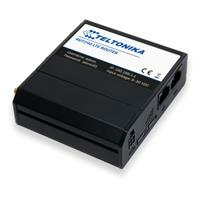 With its integrated power supply you can drive power consuming peripherals via the four USB high-speed channels. The unit is developed to operate in harsh environments with extreme temperatures, vibrations, and exposure to dust and humidity. OMNI flow computers are better by design, better by performance, and better by value. By OMNI Flow Computers, Inc. based in Sugar Land, TEXAS (USA).